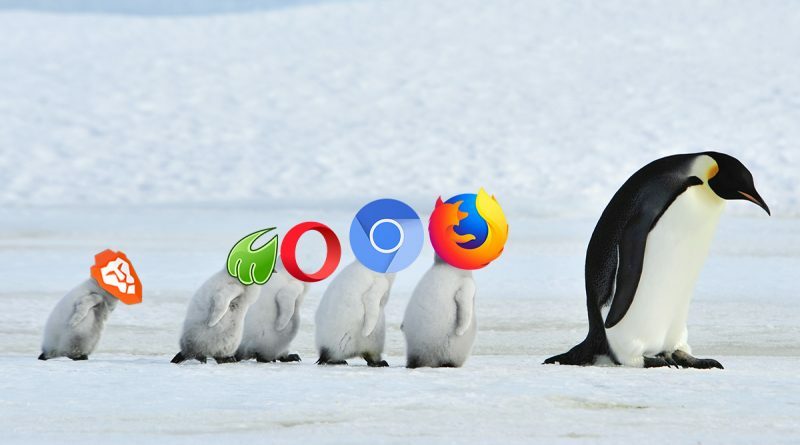 Choosing the right browser for linux has always been a difficult task. Some of them give you swift performance while others provide high security and better downloadable extensions. 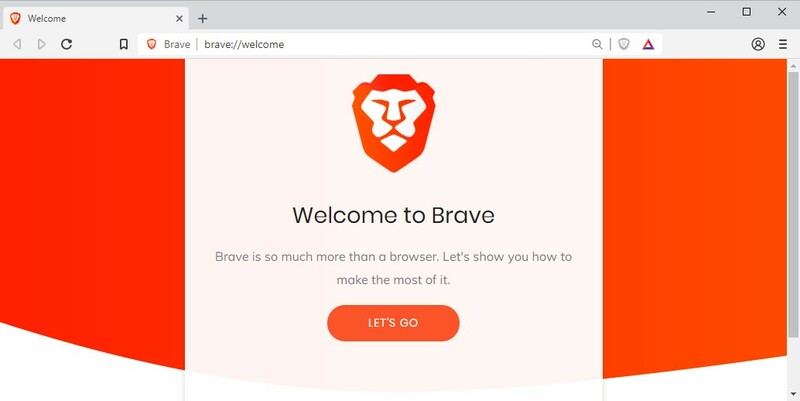 We don’t even know that the browser we are using since ages is the right choice or not. However, we have casted ourselves into a comfort zone of its user friendliness. There are numerous options when it comes for Windows users, but they shrink when we talk about Mac or Linux OS. Here, we have identified the best options for a Linux based OS as not all of them supports a variety of distros, including most Debian forks, Fedora, Arch, Suse, and more. Opera is again one of the lightest and competent browsers listed for Windows and Linux based OS in today’s trend. It never got into the race of market share however it has its buzz being the most innovative linux web browsers. Speed Dial feature was first launched with Opera and then got incorporated with other browsers. 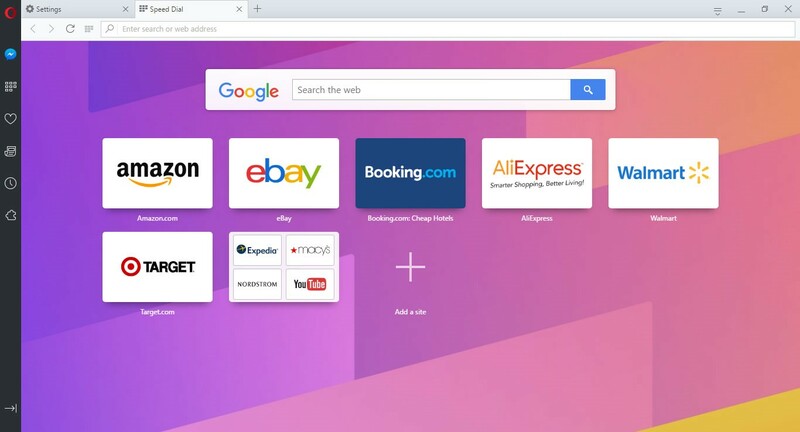 Opera is bundled with above average security, boost mode to save data, personalization options, extensions and add-ons, inherent ad-blocker, and cross platform syncing still its tailing Firefox and Chromium. 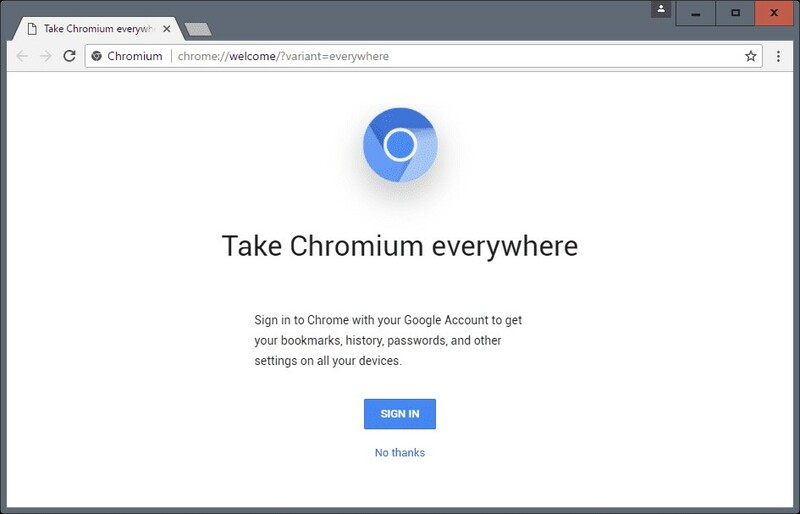 It is costumed with Chromium’s source code as a base which makes it compatible with the same distros as Chromium. It has old school looks of the older versions though offers mouse gestures, Private Browsing, a download manager, extensions, and Turbo Mode which makes it more usable. Midori is one of the most popular browsers for Linux and is used as default browser for many Linux distros. When it comes to lightweight Linux distribution, this HTML5 based Linux browser tops the rank. This Webkit based browser is best fit for GTK desktop environments as it supports both GTK+ 2 & GTK+ 3. 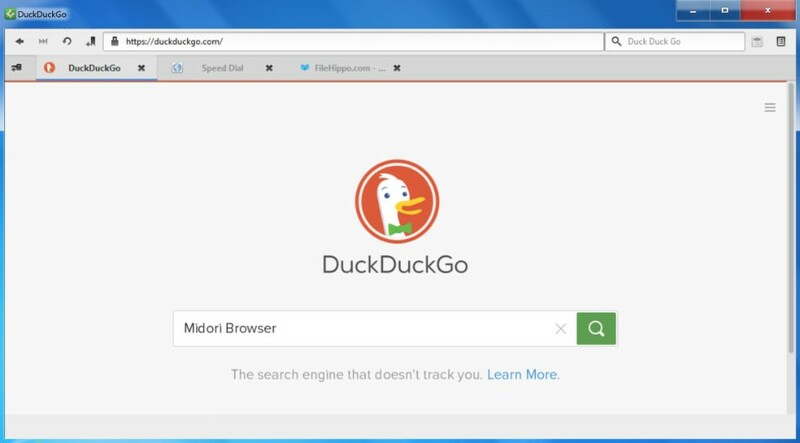 With applications like GNOME or Xfce, you may witness unmatched browsing experience using Midori. Its fast startup time and responsiveness made it default for many Linux based systems. It follows Opera’s footprints and comes with almost all similar functions. Less featured but an efficient browser is all we can say about it. Gist of this article is to provide you with handful options of browsers as per your usage. Some are good with performance while others are good at security and user experience. 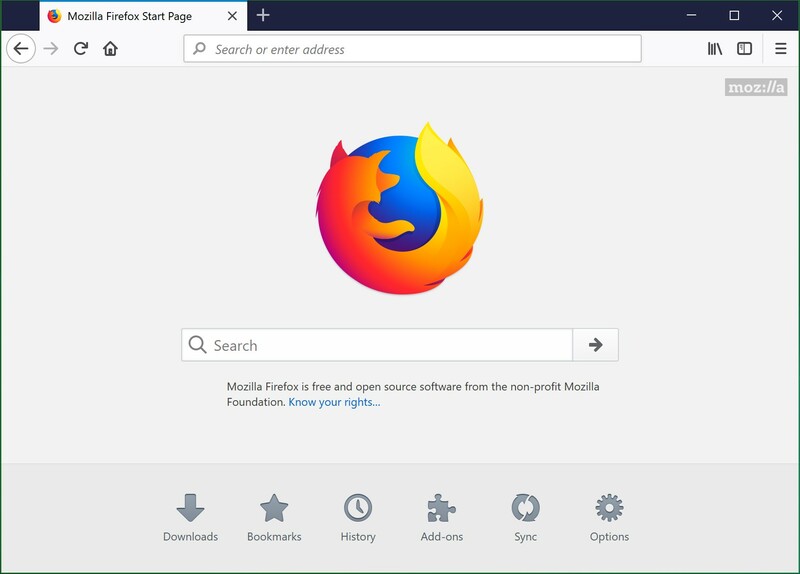 If we missed out on any great browser for Linux, do let us know. Also share in comments about your favorite browser and your experience with others.